Breitbart has a clear ideological bent, but a committee that hands out congressional press credentials fears it may lean even further—to outside organizations that jeopardize its editorial independence. The US Senate Daily Press Gallery has concluded that it couldn’t be certain of Breitbart’s independence, due to outside ties of former staffers like managing editor Wynton Hall and Breitbart chief Steve Bannon. BuzzFeed News reports that three Breitbart journalists with temporary press passes will have to give them up at the end of May. Without passes, a news outlet doesn’t have unfettered access to Congress and misses out on invitations to some government events. It’s also unlikely to have a shot at joining the White House Correspondents’ Association, which travels with the president. The committee of five journalists hasn’t outright rejected Breitbart’s application, but it has tabled further action indefinitely. Members are concerned about several ties to outside groups, such as between Hall and the Government Accountability Institute. GAI itself is tied to the Mercer family that bankrolled the Ted Cruz and Donald Trump campaigns. Breitbart claims that Hall stepped down in February, but the Daily Press Gallery is skeptical that ties have been cut. 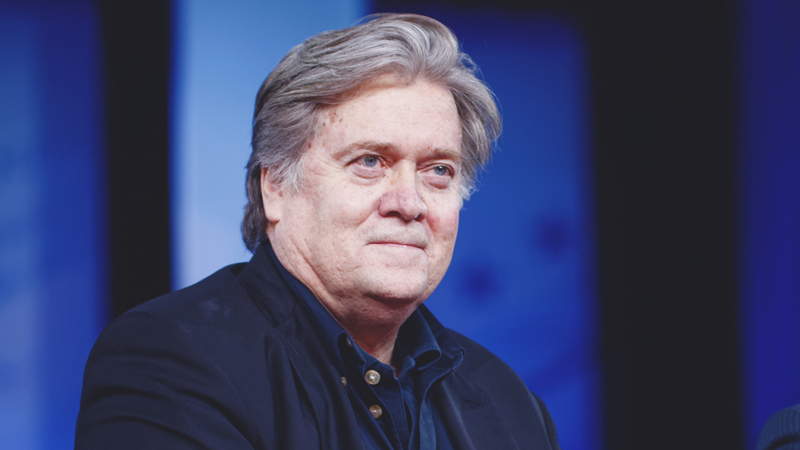 It also raised the issue of Bannon, whose White House financial disclosure listed a different date of separation from Breitbart than the company had originally reported.